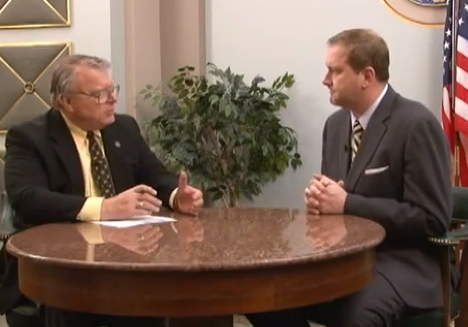 In this edition of Missouri Legislative Update, produced by Missouri Senate Communications, House leaders discuss the governor’s 2013 State of the State Address. The Senate approves several pieces of legislation ranging from tax policy to gun safety training and education, and the House approves a measure dealing with voter identification. Also, we highlight the work of the Senate regarding bills dealing with K-12 and higher education in the state. Plus, Missourinet’s Bob Priddy sits down with Sen. Eric Schmitt, R-Glendale, and Rep. John Wright, D-Rocheport.